Cuba, one of their main trade partners of Sri Lanka has expressed its interest to explore Sri Lanka’s coconut cultivation, hinting the possible visit of a delegation from Cuban Ministry of Agriculture to Sri Lanka. The ambassador of Cuba to Sri Lanka, Juana Elena Rodrigues has said that their embassy will welcome and facilitate trade development activities between the two countries, which is currently experiencing a lean period. “You need to promote your products. I don’t know what you are selling and buying. The most important thing is to know is what you have and what you need. We are open. 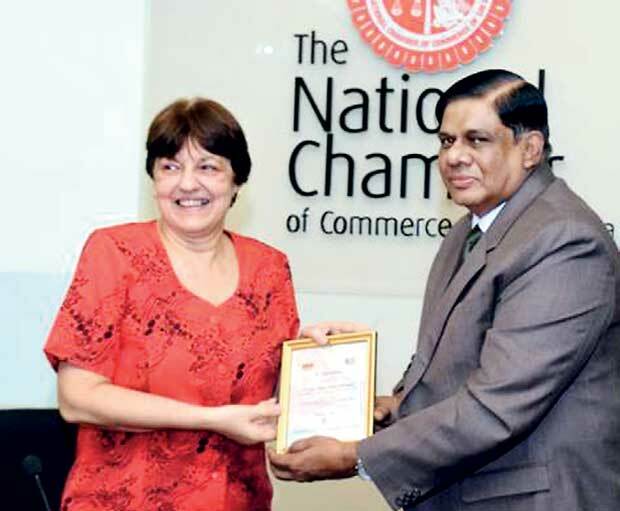 We would like to support,” she said addressing the ‘Bilateral trade between Sri Lanka and Cuba’ session, organized by The National Chambers of Commerce of Sri Lanka (NCCSL). She said that pharmaceutical is one area where they see a potential in Sri Lanka. “Sri Lanka and Cuba have good relationship in pharmaceutical and in technological sectors,” she said. In response, the NCCSL invited Cuba to take part in ‘Arogya’ Western medicinal exhibition which is to take place in July in Colombo. The chamber also requested Cuba to provide technology to mechanize the local coconut industry which has a shortage of labour as well to facilitate in providing technological assistance to do a thorough research in proving Papaya as a medication for curing dengue fever. Local members from tea and tourism sectors too expressed their interests to do business with Cuba, which is the biggest Caribbean Island. And the ambassador asserted that 30 days visa will given for both business and tourist visas. The two countries have worked in developing crops such as Papaya and Coconut in that past. Cuba and Sri Lanka have had official diplomatic relationship since 1959. Sharing some interesting facts about Cuba, the ambassador said the Cuban law doesn’t permit foreign investments in healthcare services, educational services and in armed forces. Cuba’s main export products are tobacco, sugar, fishing products etc, and main imports are fuel and lubricant related materials, manufacturing items etc.